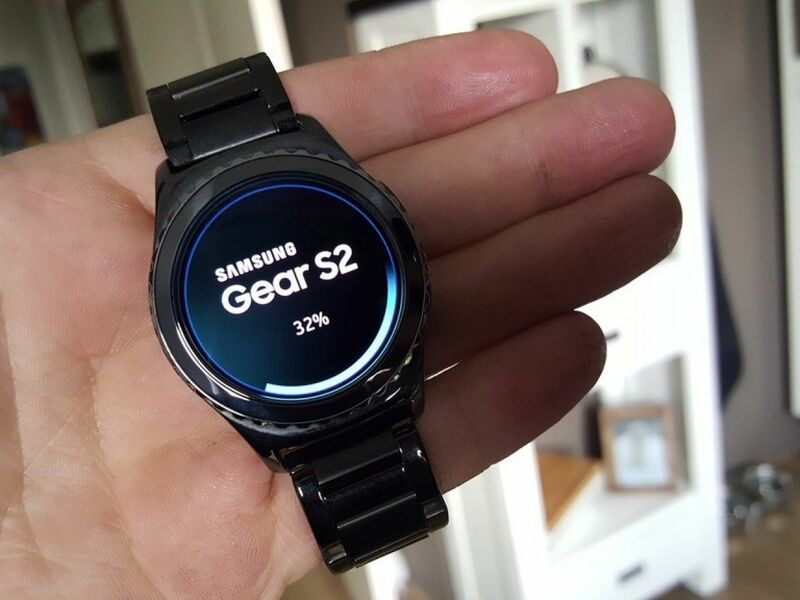 We reported a few days ago that Gear S2 iOS support is likely to arrive via an update later this month. It was back in December last year when we exclusively confirmed that Samsung has started working on a Gear Manager app for iOS and in January this year Samsung officially confirmed that the Gear S2 will get iOS support in 2016. Verizon has updated its support page for the Gear S2 to show that an update will be arriving for the smartwatch tomorrow which will bring a fix for a random clock freeze as well as support for iOS and Marshmallow. Software version R730VVRU1BPC1 is what Verizon will release for the Gear S2 and it will enable the smartwatch to be paired with iPhones running iOS 8.4 or later. It remains to be seen if this particular update widely rolls out tomorrow or if Verizon is breaking from tradition and is actually being rather quick about releasing updates.